Carpet in Beaumont, CA from Panter's Hardwood Floors Inc. If you are considering renovating your home by adding carpet flooring, you may be worried about staying within your budget. But beautiful carpet doesn’t have to be expensive—finding the products that you love and professional services at bargain prices is easy with Panter's Hardwood Floors. 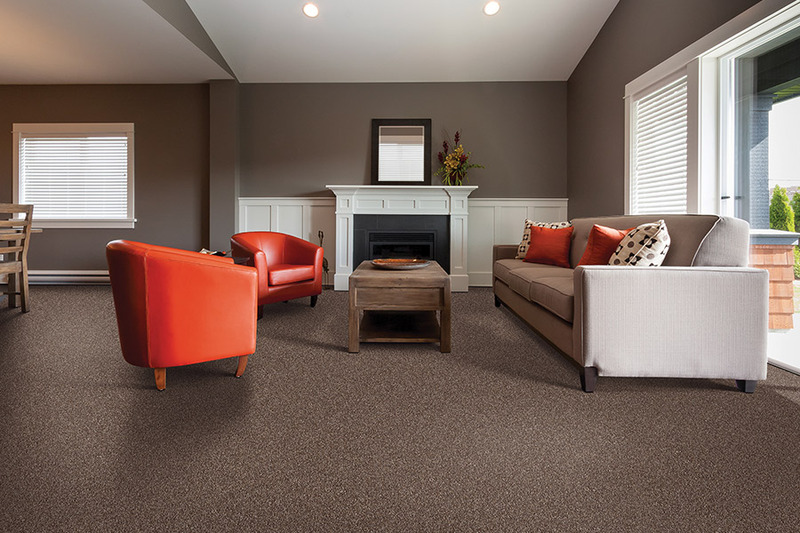 Residents of Banning can now enjoy the same level of quality in their carpet flooring at a fraction of the cost and receive the added benefit of amazing professional services! 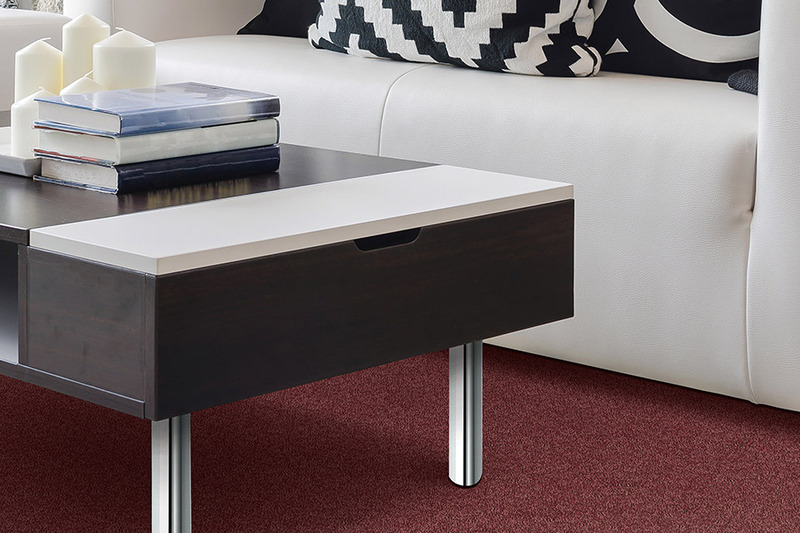 From installation to helping you select the carpet that is most aligned with your needs, you will find that everything that you need is provided for you at a price that you can agree with. Making your home more beautiful and getting a product that will endure for years is now simpler and more affordable than ever. 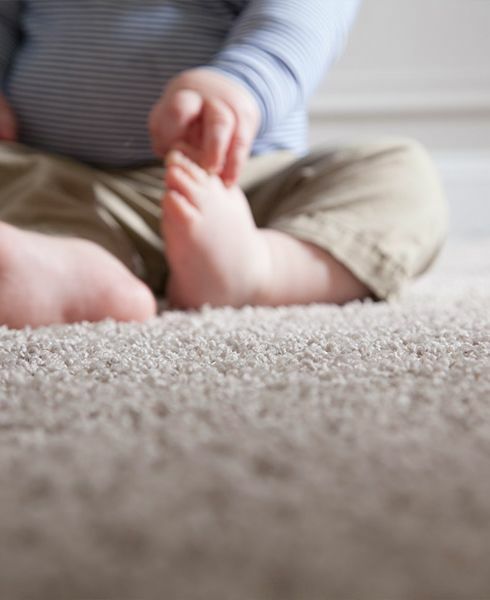 Carpets can be green: Not the color—environmentally conscious! This is a wonderful option for homeowners who want to reduce their impact on the earth without sacrificing style or durability. Green carpet is recyclable, made of sustainable materials and can be handled almost exactly like traditional materials. They are easy to maintain with a vacuum and the occasional professional cleaning and can be repurposed for other uses once they have run the course of their lifespan. If you want a great, sturdy floor that will help make the world a little cleaner, this is the option for you! Stain resistance is a feature: Carpet materials that are highly absorbent, like wool, can make any homeowner anxious over keeping it clean. 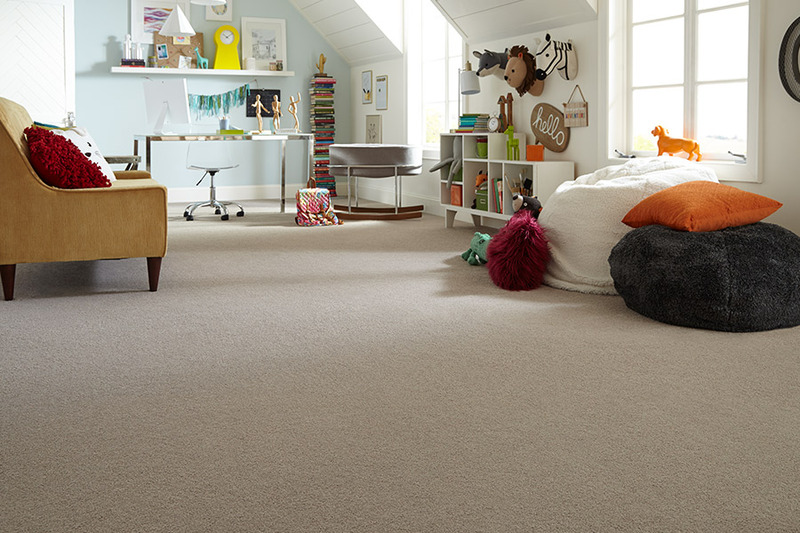 With pets, children and frequent guests to worry about, a busy home is no place for luxury carpets. 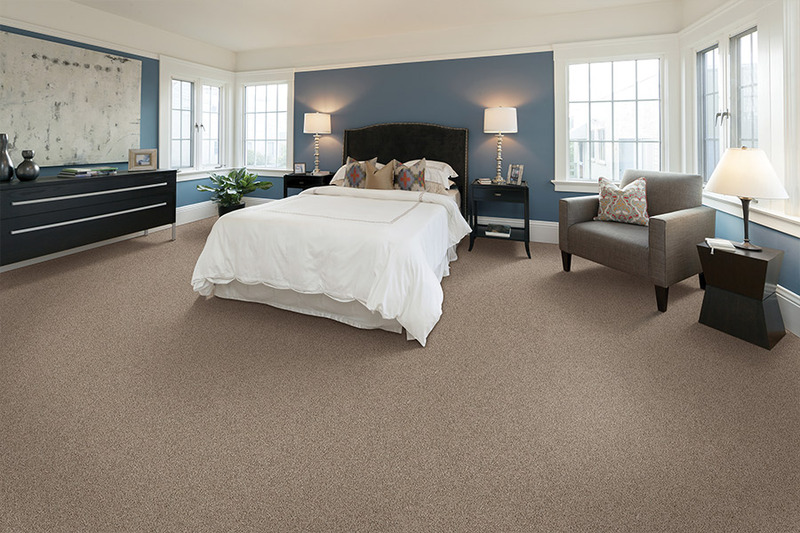 Many modern carpet varieties are spun with stain-resistant materials or coatings so that there is little to worry about following installation. Carpet padding is a must: Getting the correct padding to place beneath your new carpets can save you a world of headaches later on. Besides the increased comfort and a stable foundation for your flooring, good padding will slow wear and tear significantly. You can extend the life of your purchase and have plush softness under your fee— what’s not to enjoy? Carpet is only the first cost: When you’ve been shopping for carpet for a long time, you might begin seeing “per square feet” at the end of every price. 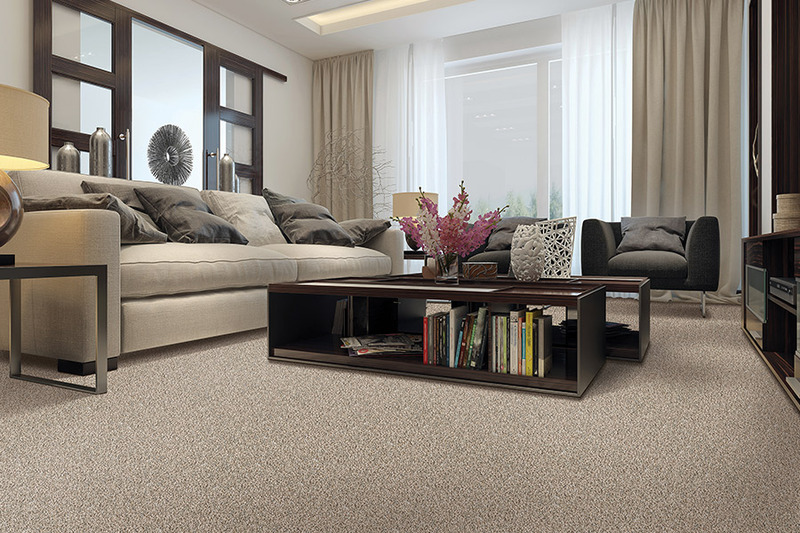 But there are a few other cost factors that you should anticipate after you have selected the carpet you want (and decided how much you need). Removing the furnishings in the room, tearing out the old flooring, getting the accessory products needed to complete the jobs (e.g. adhesives, baseboards, etc. ), and preparing the sub-flooring are just a few of the additional costs you must consider. Remember to allow these extra fees in your budget so that you are not left grasping at straws to find the funds at the last minute. 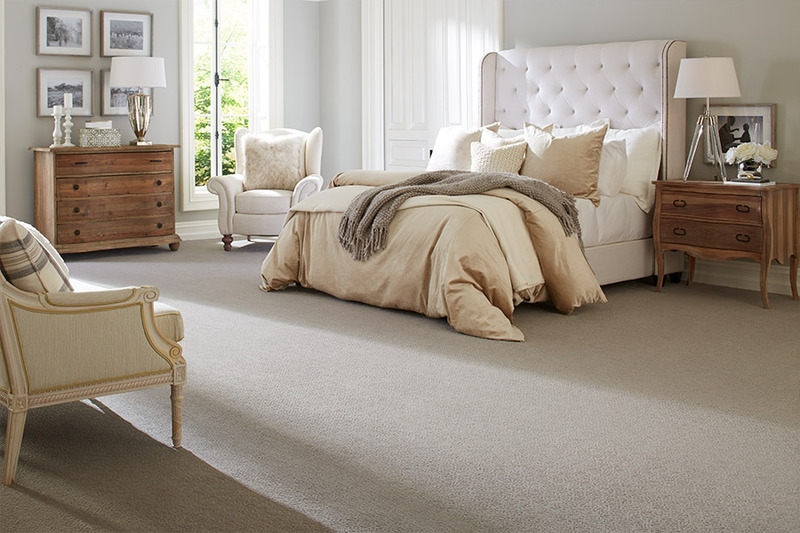 With a little carpet know-how under your belt and plenty of planning ahead, bringing a beautiful new floor into your home is an attainable goal for any homeowner. For residents living in Banning, Beaumont, and the Inland Empire, you can trust that there is a local business here to help make it all possible for your home. Come to Panter's Hardwood Floors and see how your home flooring can undergo improvement with beautiful bargain carpet products and professional services! Call (951) 849-7060 or e-mail pantersflooring@verizon.net for a consultation or go online to learn more.